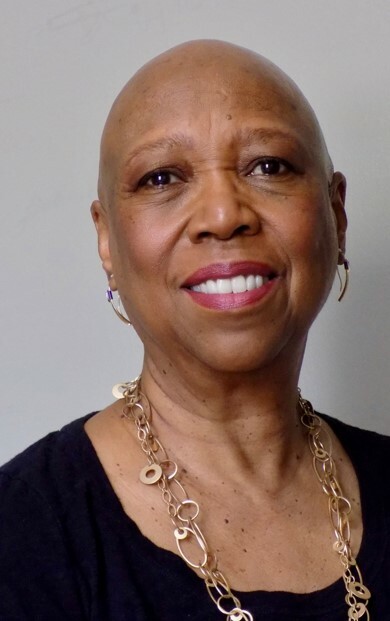 EveLyn Smith is a passionate speaker who has expanded her speech repertoire to include research and documentation to help adults understand workplace harassment and how to address it. After leaving the corporate environment, EveLyn pursued her passion for teaching. She first honed her speaking and presentation skills with the National Education Association for seven years before finding her way to Toastmasters. As a NEA presenter, she traveled around the country training educators in the prevention and intervention of student-to-student bullying and sexual harassment. 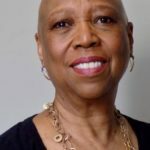 EveLyn is now a retired educator who resides in the metro-Atlanta region where she volunteers in her community as a Master Gardener, delivers Meals-on-Wheels, and teaches Tai Chi.